By DONNA BALANCIA, WEST HOLLYWOOD — The Morrison Hotel Gallery — one of Los Angeles’ most respected photo galleries — has become the place to see iconic photos by rock’s most talented artists. From May 1-3, the Morrison Hotel Gallery will participate in the 2015 Photo Contemporary Art Fair, at Raleigh Studios in Hollywood. Former recording executive Peter Blachley and his team have taken a passion for music and turned it into a visual tribute to some of Rock and Roll’s greatest musicians and photographers. The music afficionado should be happy for Blachley’s passion. Morrison Hotel Gallery, which has locations in New York and Los Angeles, hosts a range of exhibits and openings, and works by the most well-known names in music grace its walls. 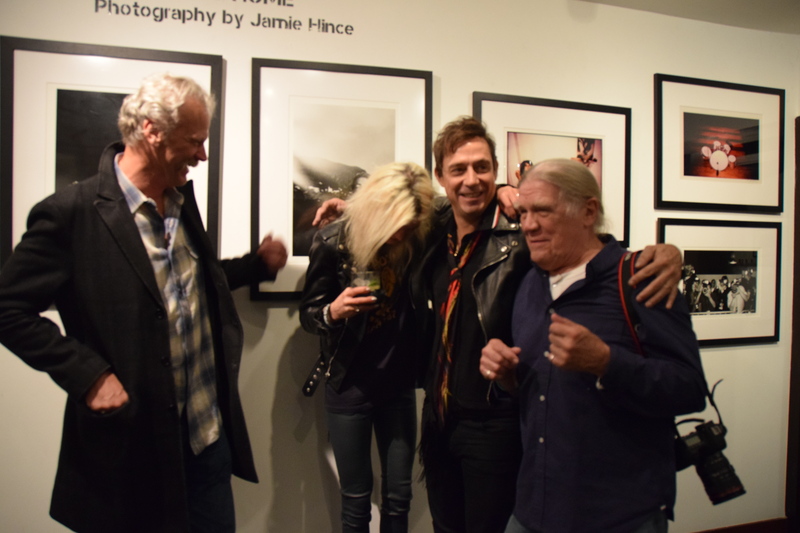 Founded by music executives Blachley and Richard Horowitz, and esteemed photographer Henry Diltz, Morrison Hotel Gallery has succeeded in part because of relationships. And if the warm-hearted founders continually add new friends the their illustrious list of famous pals. The Morrison Hotel Gallery has hosted events featuring rare photos from musicians and photographers including Stevie Nicks, Danny Clinch, Lynn Goldsmith and other noted artists. 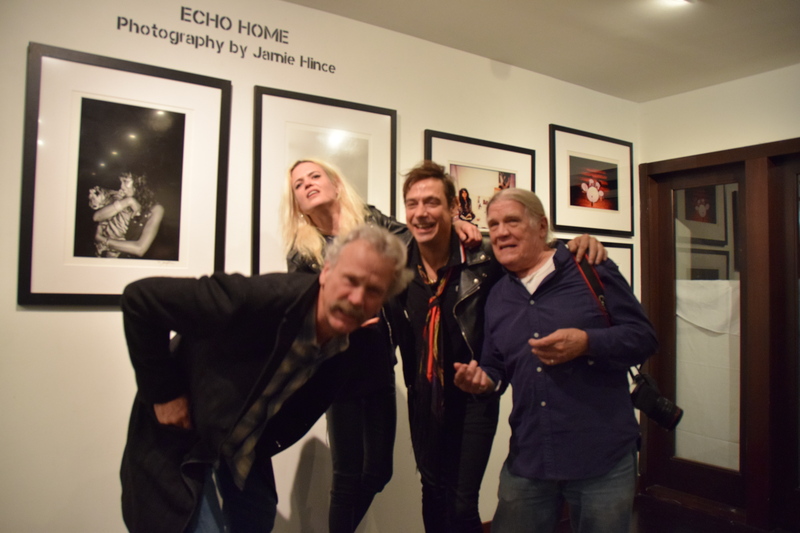 One recent event featured Jamie Hince of The Kills, whose exhibit, Echo Home, reflects his well-traveled life as founder of the beloved and creative musical group. Blachley’s relationships and his partnerships — in particular, his friendships with photographers like partner Diltz — have been key to success. Morrison Hotel Gallery is well-known among photographers and musicians and Blachley said a goal is to make the gallery the resource for collectors of photographic works. Blachley’s fiance, Susan Brandt brings her flair for fun, and love for working with charitable groups to the gallery. She works with the group Rational Animal and ties the charity into various events, like the Echo Home which helped to raise money for the animals. Hince and The Kills bandmate Alison Mosshart support the charity. 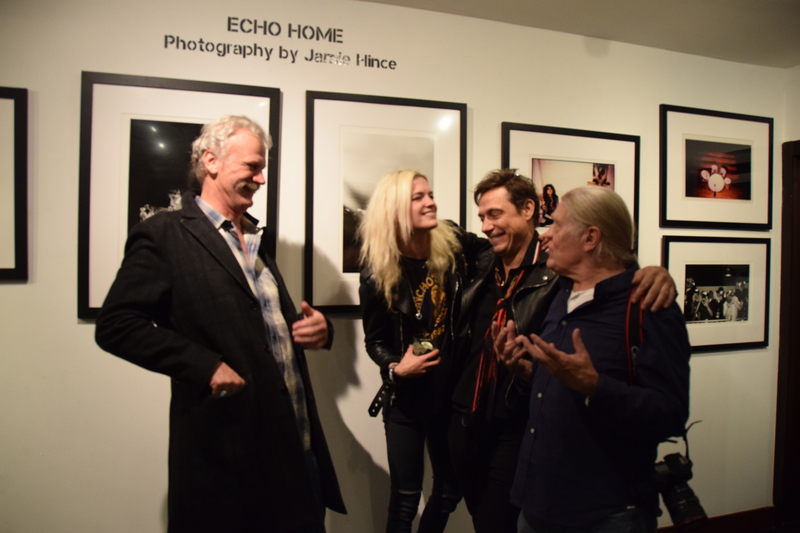 “It’s a great cause and we’re happy to help,” Hince said at the VIP reception at Morrison Hotel Gallery Saturday night following the band’s Halloween performance at the LA Forum. Few are fortunate enough in life to blend their passion and their work and earn a living at it. In addition to always planning events and exhibits for the gallery Blachley and his Morrison Hotel Gallery group have other passions.